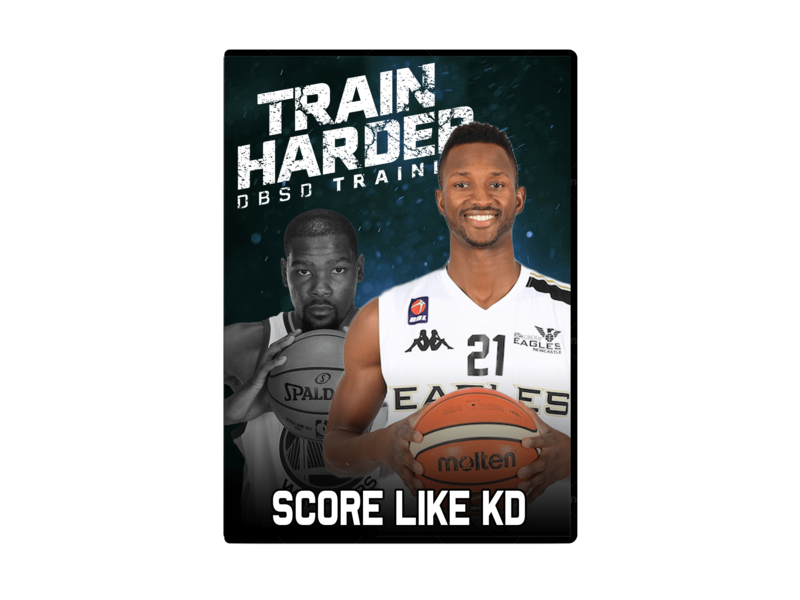 Drew Lasker is now offering Digital Training on Basketball Courses for Train Harder. Are you ready to Fly? Prepare to see your vertical jump soar if you are dedicated to putting in the work. This program will improve your conditioning, footwork, quickness, core and explosiveness in just 30 Days guaranteed or your money back! 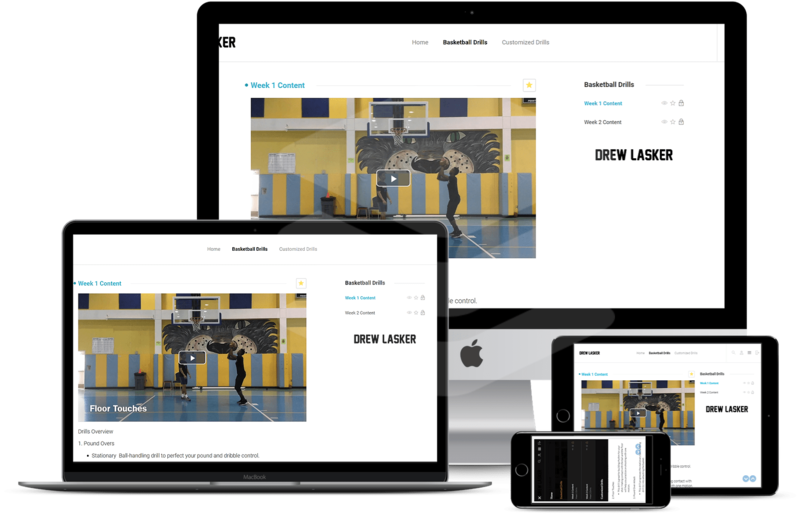 Drew’s digital basketball training consists of 4 workouts per month. The workouts are tailored similar to our Private 1 on 1 lessons. This is an excellent program for athletes looking to improve their game from the comforts of their home or local gym. It is great value for just $49.99 per month and the subscription can be cancelled at any time. Welcome to Handles! Ball Handling is one of the most important skills in basketball. 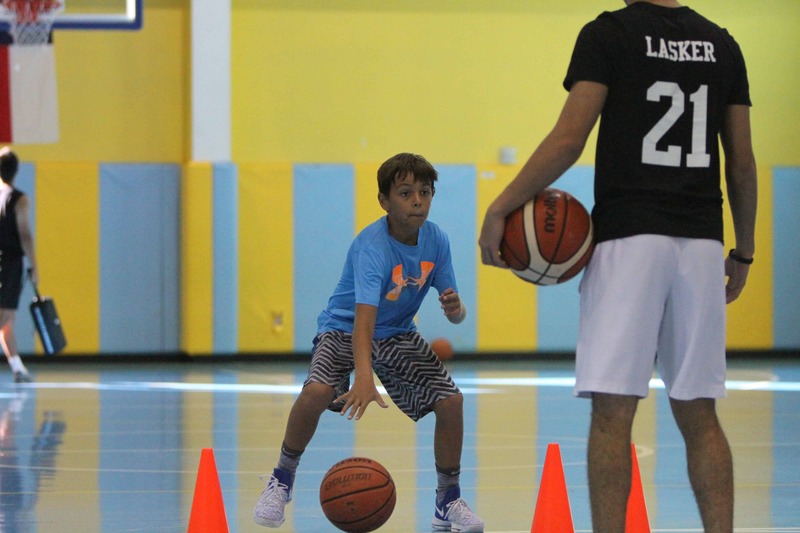 In this program you will find 30 dribbling drills to help you improve your ball handling. Kevin Durant is one the greatest scorers in the NBA. At 7 feet ball he is one of the most skilled players the game has ever seen. This FREE 4 week will help you add some of Kevin Durants most leathal moves to your arsenal. This program is just a taste of the type of training and results that you’ll receive from our paid programs. .
“No Excuse Just Produce!” Now you can train with Drew from anywhere in the world. With over 14 years of professional playing experience and 12 years training athletes, Drew is one of best up and coming trainers in the world. Easy Video Tutorials for Learning. Go at your own pace! Evolve, adapt or get left behind. My mission is to help, instruct and inspire those to accomplish their own healthy wellbeing. I know how hard it is to accomplish goals alone. We all need to be pushed sometimes and take accountability. This is where my input comes in and together we can make it happen. I trust that professional expertise and wise preparation is the best approach. I trust that my experience, dedication and work ethic will assist those that set goals to accomplish their wellness objectives. No Way I leave you in the middle . I provide weekly support on each drill! 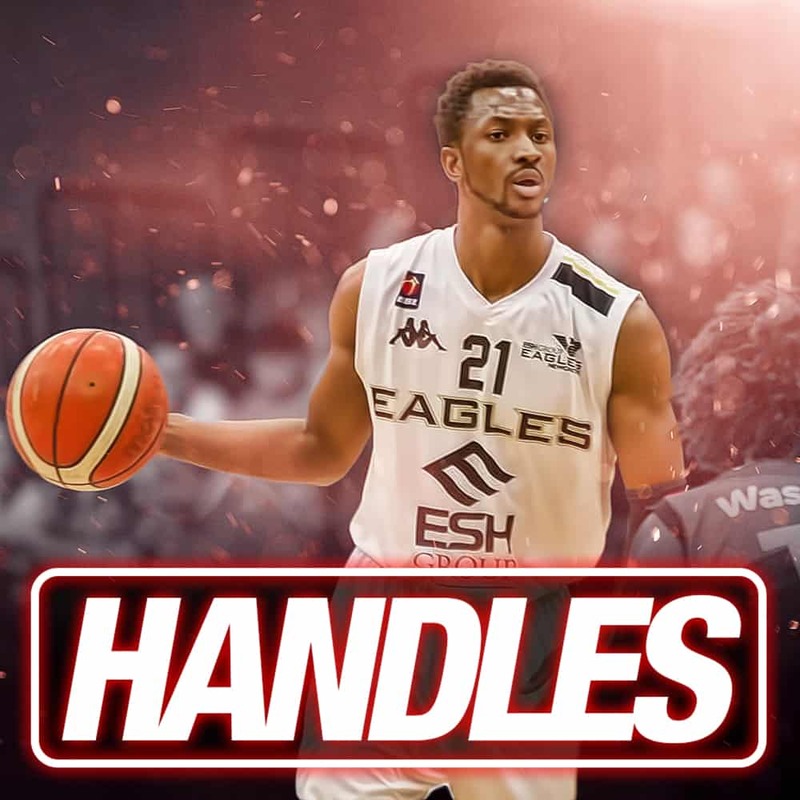 Since 2007, Drew Lasker, Founder of Train Harder, Point Loma Nazarene University Hall of Famer and incredibly well known professional basketball player in the UK, has been making players and coaches just like YOU… better. He realizes what it takes to bring the best out in you and has now bundled his profession into an online training curriculum for you. You don’t need the best gym, equipment or the cutting-edge devices to get results. You have all that you require right here – you justneed to put in the EFFORT, do it the RIGHT WAY and appreciate the GRIND! How My Training Will Help You? Personalized training will help you improve your weaknesses while working on your strengths in order to become an all-around player. 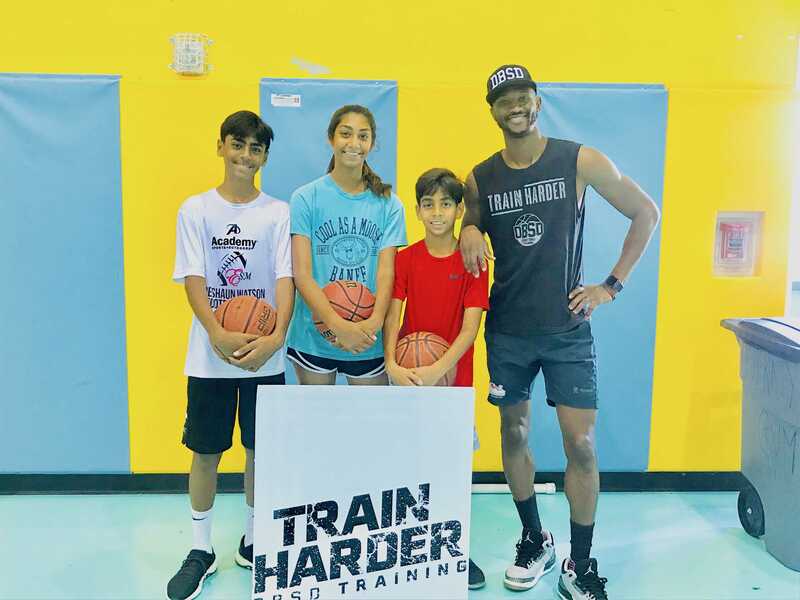 Athletes will receive professional expertise, reach your basketball potential and accomplish your goals with first-class basketball training. 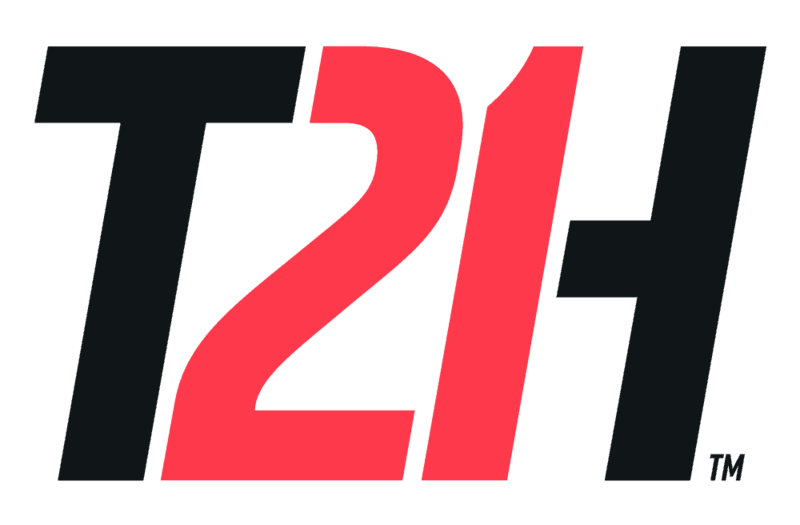 You will be taught the fundamentals and intricacies of the game that will give you your advantage over your opponent. You will learn how to train efficiently and effectively by maximizing every minute you spend on the court. Quality over quantity as I believe 10 perfect reps is better than 100 reps.
See the game through my eyes and what has helped me maintain a long and successful career. I am an experienced European ballplayer in the United Kingdom. 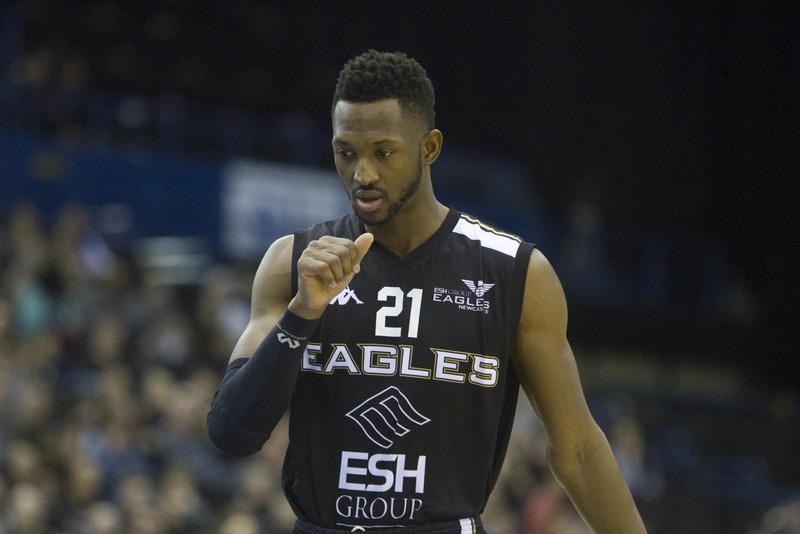 I started my profession with the Plymouth Raiders in 2005 and have currently been playing for the Newcastle Eagles since 2013. I went to Katy High School ’00 where I was a two-year Varsity Lettermanon the Men’s basketball team. Following High School, I received a full scholarship at Point Loma Nazarene University in San Diego, California. 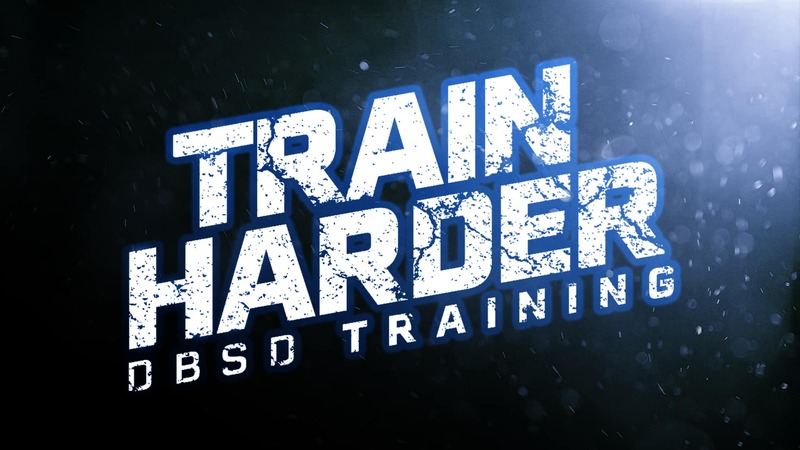 In the prime of my basketball profession, I began DBSD also known as Train Harder, in 2007. The program has expanded during that time from 2 athletes to now having over 100 in the program. The program’s motto ‘Train Harder’ means to become the best version of yourself. 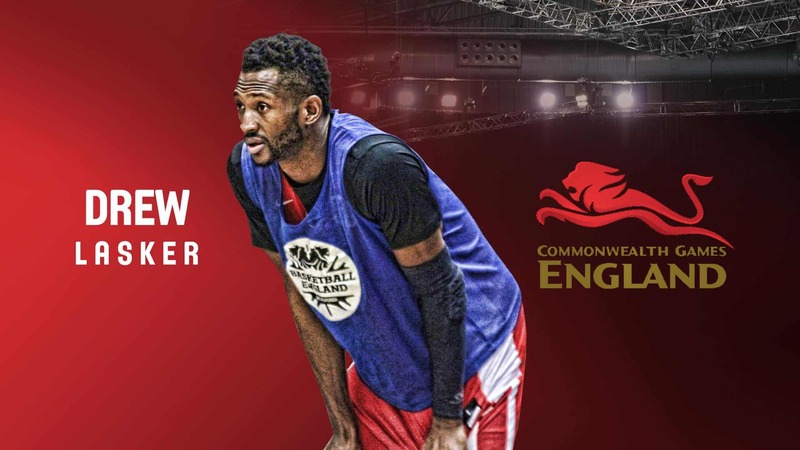 In 2018 I represented England at the Commonwealth Games in Gold Coast, Australia. I received my Masters in Professional Sports Coaching and I was elected into the Point Loma University Hall of Fame. 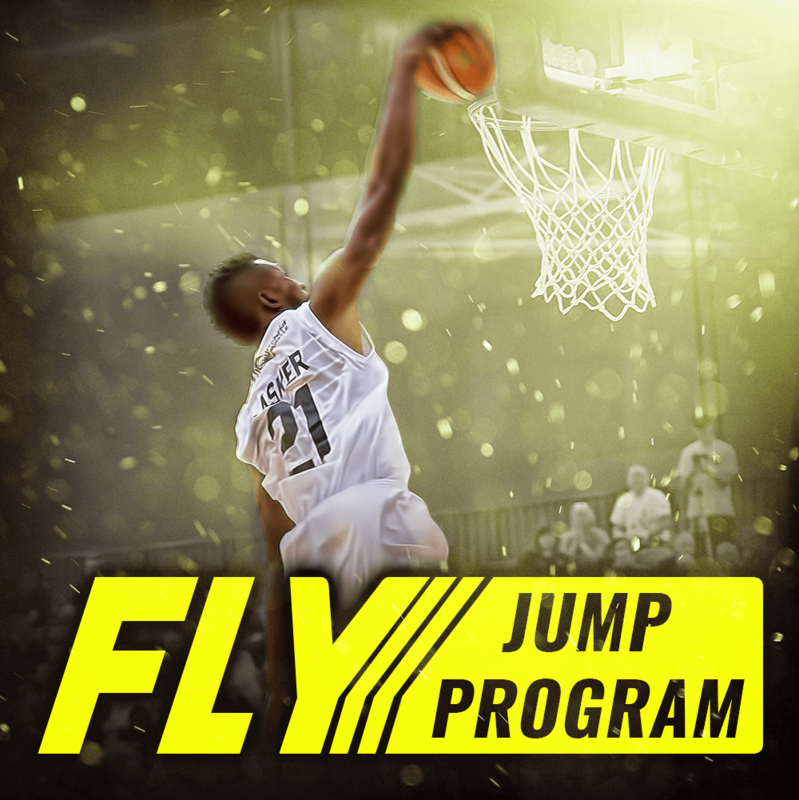 Watch how this program is transforming athletes game! A basketball program that consists of 4 workouts per month. 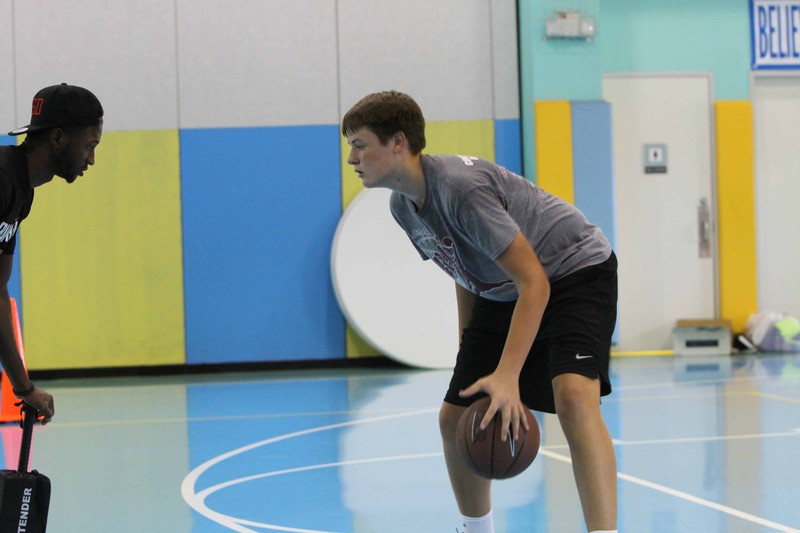 The workouts are tailored similar to our Private 1 on 1 lessons. This is an excellent program for athletes looking to improve their game from the comforts of their home or local gym. At a monthly membership of 4 workouts at $49.99, you are getting the great value as 1 private lesson with me cost twice as much. The subscription can be cancelled at any time!